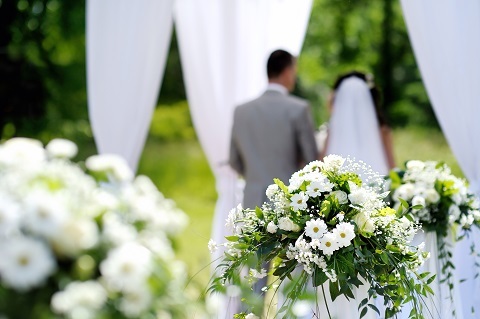 One of the most common paths to obtaining Legal Permanent Residence, also known as a “Green Card” is through marriage to a U.S. citizen or Permanent Resident. If you entered legally with a passport and visa, even if you have overstayed your time of admission, you can still apply for a Green Card if you marry a U.S. citizen. The process is simple if you get appropriate legal counsel which is recommended in all immigration matters. By contacting us, we can determine if you qualify and will then send you a package via email of what you need to prepare for filing and then for a successful interview, usually 4-6 months after filing. There are also other temporary benefits you will receive before your case is approved, including an Employment Authorization Document, which will allow you to apply for a Social Security Number (which you will need to get your Driver’s License) and Temporary Travel Permission. Make sure to get legal advice before traveling while your case is pending. Just because the government grants you permission to travel does not mean you are guaranteed re-entry. While marriage to a Permanent Resident can also allow you to apply for a Green Card, the backlog will be a little longer, and once you contact us, we can check on the current processing times. Contact us for more information and what you need to begin your path to Legal Residence in the U.S. today.